← Don’t You Want to Share the Guilt? 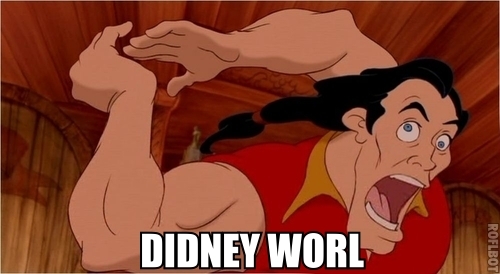 I’m headed to Walt Disney World with some family for the next week. I expect I’ll have something to say when I get back, but until then, bye! This entry was posted in Family, Travels and tagged family, vacation. Bookmark the permalink.